I love colour and one of the great joys of knitting for me is seeing the colours emerge as my project grows. However, dyeing wool and yarn has an environmental impact. Should I be promoting un-dyed, naturally-coloured yarns above those that are dyed? Is hand-dyeing wool preferable to commercial dyeing? What does organic dye really mean? 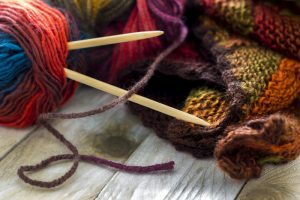 What are the environmental impacts of dyeing wool and yarn? I don’t yet have the answers to these but over the next few months I will be looking into the different ways of dyeing wool yarns, the pros and cons of different methods and will report back on what I find. If anyone has any insight on this topic or would like to post a comment to direct me somewhere for research, all ideas would be gratefully accepted! 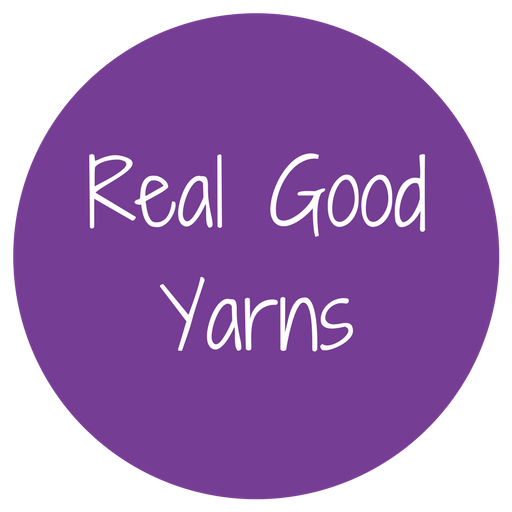 In the meantime, have a look at the suppliers listed on the Real Good Yarns directory who offer fabulous, non-dyed wool. 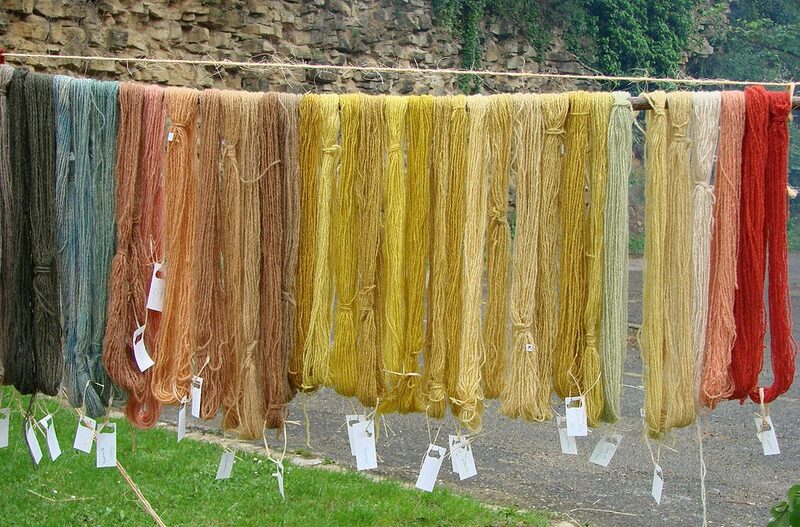 UK Alpacas has a range of natural as well as dyed alpaca wool. Town End Alpacas sells a range of natural as well as dyed alpaca wool. Ystrad sells organic, largely un-dyed wool. Garthenor sells organic, un-dyed wool. Sheepfold has a range of natural, un-dyed wool. The Knitting Gift Shop has a range of wool that is 100% natural and un-dyed.